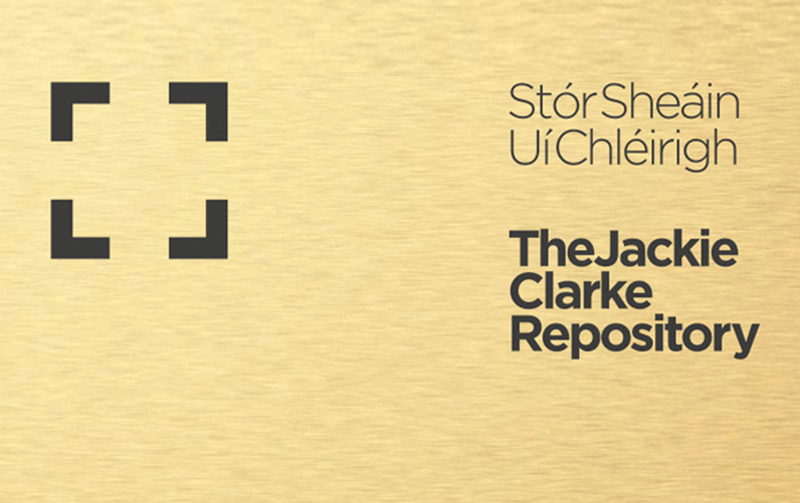 The Repository offers the visitor an in-depth access to the Jackie Clarke Collection, which contains over 100,000 items. The Repository offers the visitor an in-depth access to the Jackie Clarke Collection, which contains over 100,000 items. While the Repository currently provides storage space for the collection together with a quick and effective retrieval of documents, it also has a dedicated research space and provision for edu-tourism activities with a dedicated activity space for pre-booked groups. This facility, which is located off-site in the upper floors of the Ballina Branch Library, also on Pearse Street, six doors up from the exhibition centre – will have particular appeal for scholars, researchers, those interested in the history of Ireland’s struggle for independence and the Irish Diaspora. Items in the repository can be viewed by appointment only.